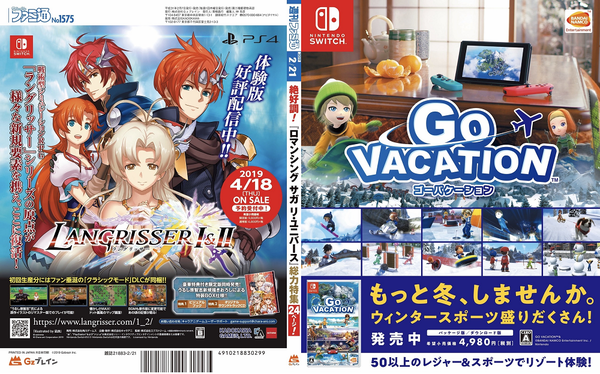 Did you know that Go Vacation still hasn't released for Switch in Japan? It's true, our friends in Japan have to wait until Dec. 27th, 2018. 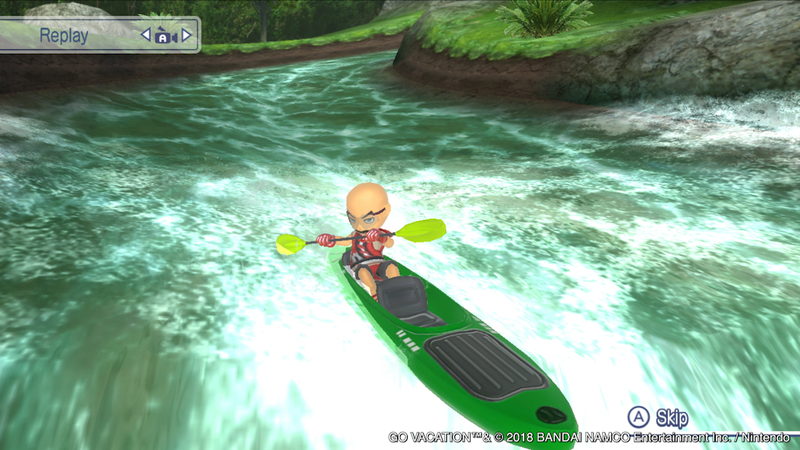 The option to preload the game is available right now, and requires 8.8 GB of space. Go Vacation may have been available on the Switch stateside for quite some time, but Japan is still waiting. Turns out they're going to have to wait bit longer, but at least a release date was confirmed. 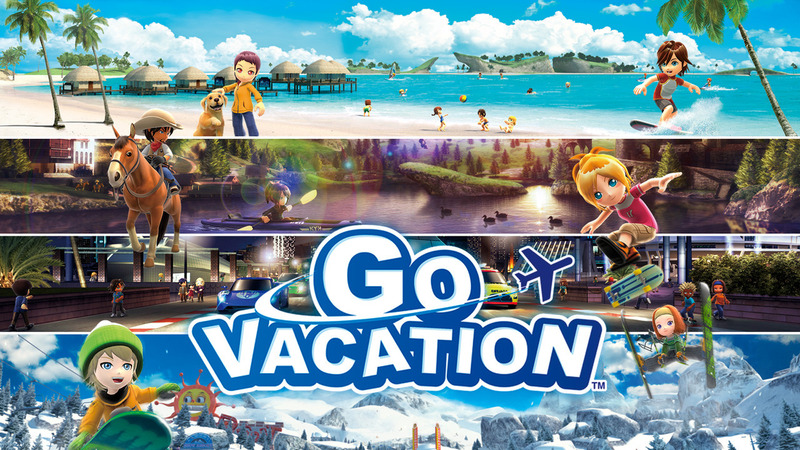 Nintendo has revealed that Go Vacation will launch in Japan on Dec. 27th, 2018, priced at ¥5,378.